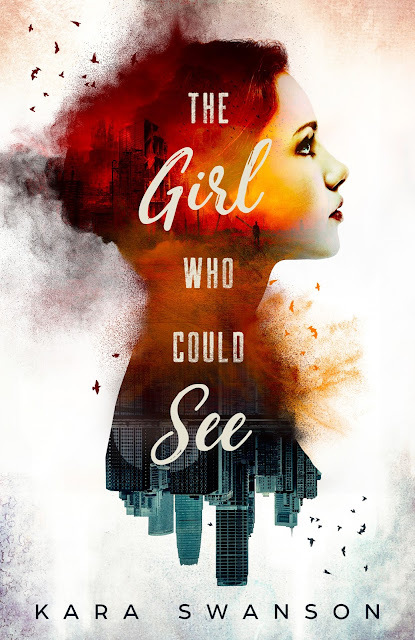 Today Kara Swanson and Rockstar Book Tours are revealing the cover for THE GIRL WHO COULD SEE, which releases June 1, 2017! 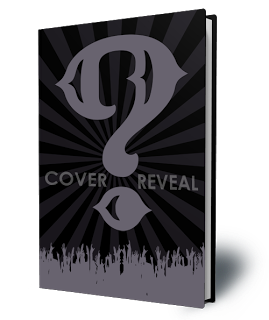 Check out the gorgeous cover and enter to win a $5 Amazon Gift Card and a copy of the eBook! All her life Fern has been told she is blind to realityâbut what if she is the only one who can truly see? Fern Johnson is crazy. At least, thatâs what the doctors have claimed since her childhood. Now nineteen, and one step away from a psych ward, Fern struggles to survive in bustling Los Angeles. Desperate to appear ânormal,â she represses the young man flickering at the edge of her awarenessâa blond warrior only she can see. Tristan was Fernâs childhood imaginary hero, saving her from monsters under her bed and outside her walls. As she grew up and his secret world continued to bleed into hers, however, it only caused catastrophe. But, when the city is rocked by the unexplainable, Fern is forced to consider the possibility that this young man isnât a hallucination after allâand that the creature who decimated his world may be coming for hers. They might show you the dimly lit room or the hard, uninviting chairsâstark reminders that you have no power here. They may depict the lonesome table separating you from the elderly agent with the stone-grey eyes. But those cop shows never depict what a chilly affair an FBI interrogation truly is. If their aim is to make this process as intimidating as possibleâitâs working. âI donât know where youâre from, miss Johnsonâbut in LA, state-of-the-art buildings donât just crumble.â His voice is gravelly, matching the jagged lines of his dark skin and weathered face. I almost laugh at his words, at how they couldnât be farther from the truth. Iâm here to save LA, not destroy it. To save everyone. And I donât have much timeânone of us do. If I canât gain this manâs trust, a shattered building is nothing compared to what will come next. âNo, sir.â I shove my shaking hands beneath my legs as I glimpse a pair of lucid blue eyes over the agentâs shoulder. They shouldnât be thereâand I know not to stare. But those eyes that only I can see are the reason I warned the FBI in the first place. Their owner the reason Iâm even sitting in this room. Licking my lips, I keep my attention on Barstow. Iâve wanted this for years. Someone to listen. Really listen. And itâs the FBI, no less. Be careful here. When I open my mouth, the words are calm and steady. I hope theyâre convincingâthey have to be convincing. âI knew about the incident, Agent Barstow, because my friend warned me.â Throat suddenly dry, I look away. âMy imaginary friend. At seventeen, she independently published a fantasy novel, Pearl of Merlydia. She has since published many articles, including one in the Encounter magazine. 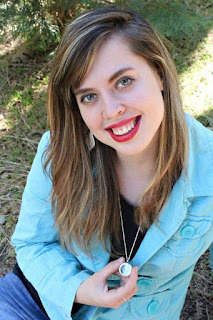 Kara received the Mount Hermon Most Promising Teen Writer Award in 2015. You can find her on Facebook as Kara Swanson, Author, or attempting to be artistic over on Instagram (@karaswanson_author). When sheâs not creating new stories and placing characters in peril, sheâs probably binge-watching Marvel movies, playing with her huskies, reading till two in the morning or experimenting with a dairy-free mocha Frappuccino (skills, Iâm telling you).